When you hear the phrase “church choir” what comes to mind? Large? Traditional? Sings hymns? Wears robes? Choirs offered support to choir members and others during times of bereavement, illness, unemployment, etc. I don’t have to imagine this. I live in it. 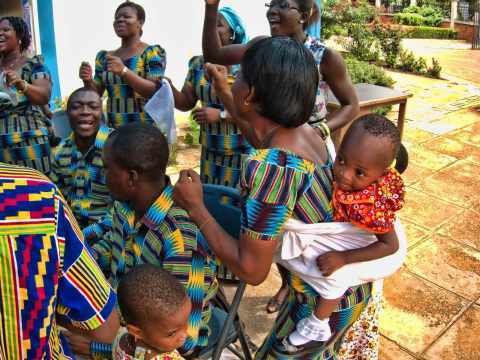 This us what church choirs are in much of Africa. Now, imagine that you are part of a team doing the first translation ever into a language and you are looking for more ways to get this new translation into hearts and minds. A local person suggests choirs, but you still think about choirs the way you did at home. So you reject that crazy idea. It has happened just like that. Of course, others realized that if choirs compose and sing Scripture songs in the local language, Bible reading and memorization happen. It’s cheap, sustainable and fits the local system. Being effective when working in another culture means making a conscious choice to call your understanding into question, even for things you know (or think you know) perfectly well, such as choirs. 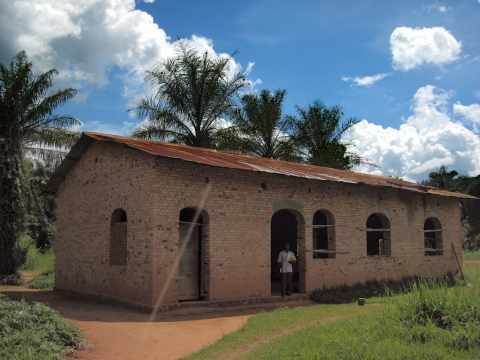 This entry was posted in Africa, Bible translation, Christianity, Faith now, Heart language and tagged choir, choirs, church choirs, contextualization, Scripture engagement. Bookmark the permalink. ← What do these have in common?